It was a decisive, though not final victory for Halifax residents and environmentalists, when the regional council voted against planning for development. The road ahead isn’t easy – especially when you aim to create a 1,619 hectare park in the middle of a city. The Blue Mountains – Birch Cove is an urban wilderness area. It protects a forested habitat patch right in the middle of a city. 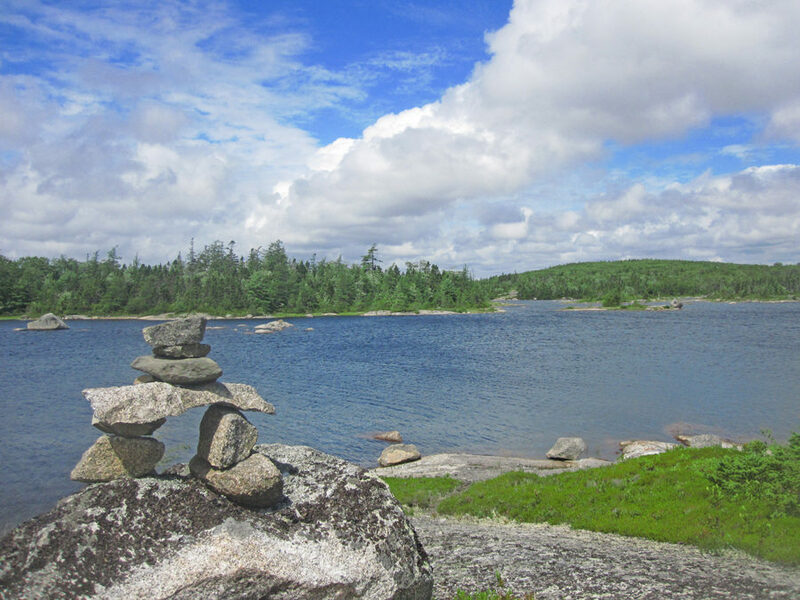 This area includes forests, interconnected lakes, wetlands, small streams, and wildlife, providing a range of recreational opportunities and Halifax tours for residents – within close proximity to the city. All it takes is 15 minutes to hop off a bus from downtown and set off on a canoe. There are a dozen odd trails in the area, some developed by mountain biking enthusiasts and some that developed naturally along the different lakes. With the proposed HRM Regional Park, residents will have new access points and more trails. It’s an irony that we most often care about ourselves than care about the welfare of those living three or four generations hence. Development cannot be an excuse for damaging the environment. Any compromise on the park’s land boundaries (as observed by the facilitator) could end up eating into the core area which buffers the natural habitat from negative impacts caused outside the park. This arrangement would ensure that the wilderness area is protected from the activities surrounding it and that there’s minimum impact. The Blue Mountain – Birch Cove area is beautiful and there’s no question of compromising it for development. But the process is a lot more complicated – you can’t really force the landowners to give up their interests. And neither is it practical to buy the entire stretch of land at a price quoted by the landowners. It could be years before the proposed park becomes a reality. For one, the council needs funding to buy the land. They also need money to develop the park. Public opinion has been a key factor in the decision that led councilors to vote 15- 1 in support of recommendations against development. Hopefully, with continued support from the public, plans for the park would progress without a hitch. We’ll have to wait for the next report that comes in six months for news on that.